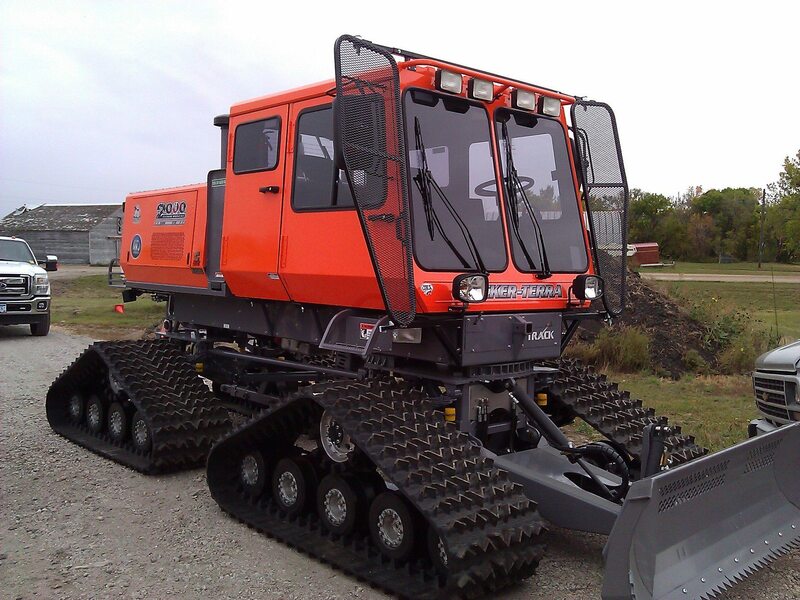 A new snowmobile trail groomer recently landed in Cass County. It s 2013 Tucker Terra 174 hp that will be shared between Rural Cass Snowmobile Club and Red River SnoRiders. Both of these club are members of the East Central Valley Trail Association. ← Can you draw a snowmobile?